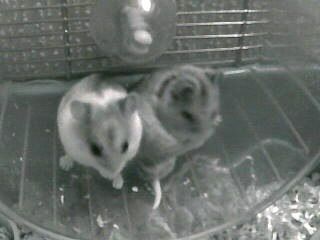 Anyone who has kept hamsters will know that they are mainly active in the evenings and are very active at night times. This is all fine as you usually get to see them in the evening. But the thing they love the most is darkness. Their behaviour is completely different and they are way more active when all the lights are off. Of course this means that you simply never get to see them at their most active and playful time. So I decided to get a little IP camera to enable us to keep an eye on them. There are some great features on these cheap units and with a little bit of setting up they can be used for many purposes – not just spying on your pets. Here are some of the features of the very simplest and cheapest models. Infra red lighting – Means you can see at night and very clearly too. 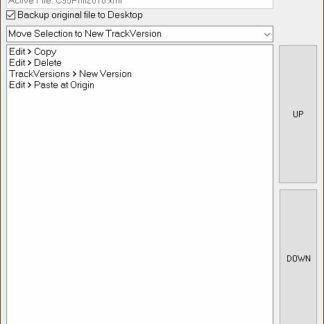 Pan and tilt – You can control what you are looking at. 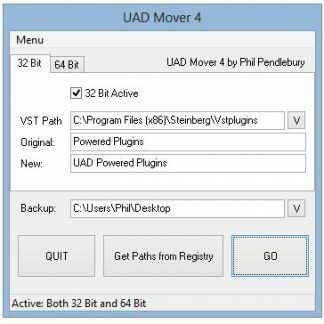 Settings to send email or capture images if movement is detected. 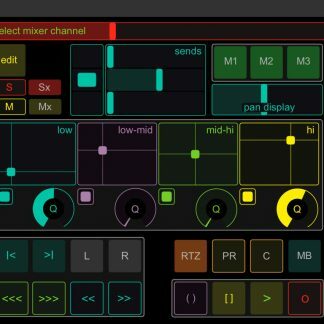 Apps for iPhone iPad etc. Most of which will also record. The picture quality of the cheaper models is not HIGH quality HD but is easily adequate for casual viewing and security. The cheaper models can be picked up from Amazon for about £30.00 each. 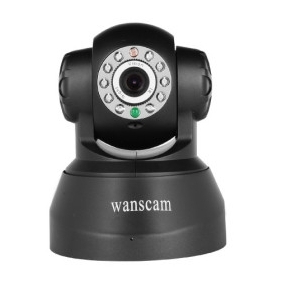 If that link is unavailable just do a search for Wanscam or Foscam IP Camera. Of course the beauty of these little cameras, as mentioned, is that they can be used in many different security type situations and they are very cheap to set up. You can then access and control the Camera on whatever IP address and Port you have assigned or remotely using the DDNS and Port as mentioned above. 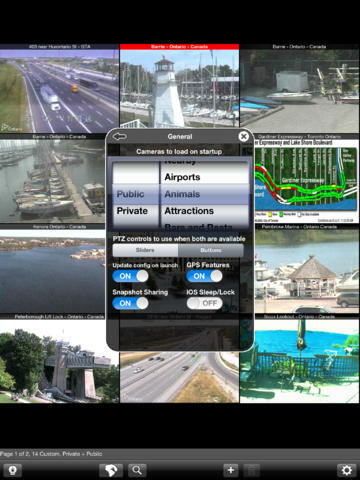 Then you will need one of the many iPhone or iPad (or Android) apps that allow you to view IP Cams. I tried quite a few and ended up settling on this one: Live Cams Pro – IP Camera Viewer. 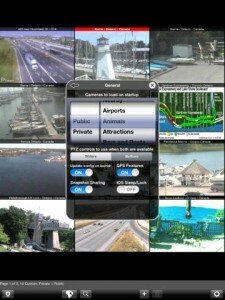 Which also view public cameras from all over the world. Now we have 4 of the cameras set up and sometimes use them for security and keeping an eye out for deliveries.